The Maasai Mara, Kenya. Here, nature is the ruler. Lions roaring across their pride lands, elephants grazing in the plains, leopards skulking through river banks, cheetahs sprinting through the savannah. Now, picture yourself there, amongst it all. Feel the soft, warm wind against your face. Hear the zebras barking, the hippos snorting, eagles calling. Let’s do it. Join me on an exclusive photographic adventure this December and have those dreams become a reality. All the details are below, including how you can apply. For 5 nights, we’ll stay within the Mara Naboisho Conservancy which is comprised of over 50,000 hectares of unspoilt wilderness. This is my favourite part of the Greater Mara Region, with an unparalleled concentration of wildlife, varied landscapes, and biodiversity. Here, the cats are king. 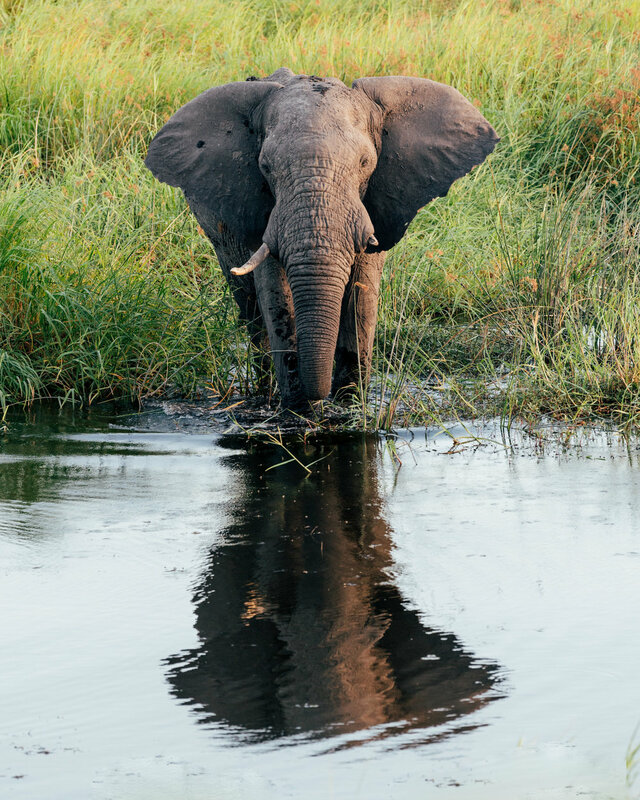 You can expect to see lions, cheetah, and leopards, as well as elephants, giraffe, wild dogs, and an incredible array of plains animals. The group size is just 4. That’s me, you, and two others. We’ll have exclusive use of a Photographic Vehicle [PV], with an entire row for each of us; the PV is a ‘sides down’ Land Cruiser, enabling you to get those iconic eye-level shots. With an entire row of seats for each passenger, we’ve total freedom creating the best photographic experience possible. Beanbags and mounts will be provided, saving you that precious luggage space. While out on drives, I’ll provide tuition and assistance to raise your photography to the next level. We’ll go through the spectrum of wildlife photography, from classic portraits through to more creative, fine art styles. All skill levels are welcome and catered for. Our accommodation will be Asilia Africa’s Encounter Mara camp. This is a superb eco-camp, with plenty of lavish touches ensuring the most comfortable stay possible. You’ll have your own luxury eco-tent, complete with everything you’d ever need. 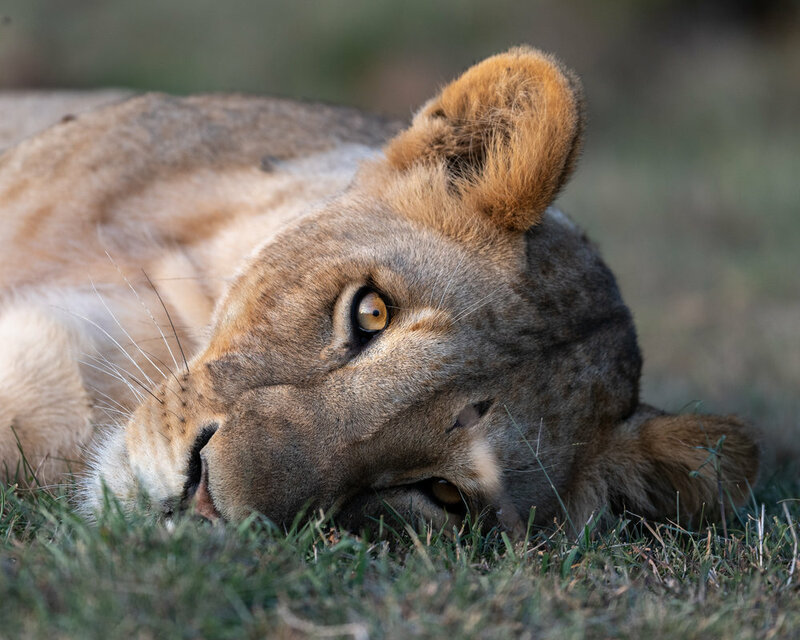 Shaded by a thick acacia forest, Encounter Mara enjoys stunning views of the surrounding savannah, while closer still, a salt lick attracts wildlife throughout day… from plains game to big cats, right on your doorstep. Seriously. This is wild Africa done properly. On arrival into Jomo Kenyatta International Airport* make your way through immigration and collect your luggage. In the arrivals hall you’ll be met by a representative from Asilia Africa and transferred to either Wilson Airport (if arriving on day of Mara departure) or your hotel (if arriving day before Mara departure). We’ll then travel by light aircraft** to the Maasai Mara to the Ol Seki airstrip. On arrival into Ol Seki airstrip you will be met by a guide from Encounter Mara who will game drive you the short distance to camp — maybe you’ll spot your first Big Cat! You’ll arrive in time to settle in and freshen up before lunch. In the afternoon we’ll head out on first drive. We’ll then return during dusk, freshen up, and enjoy some drinks around the cosy campfire before dinner (which, incidentally, is delicious). Your first full day in the magical Mara! We’ll wake up before sunrise, enjoy a hot beverage and biscuits (or cookies! ), then head out on our first morning drive around 5.45am. 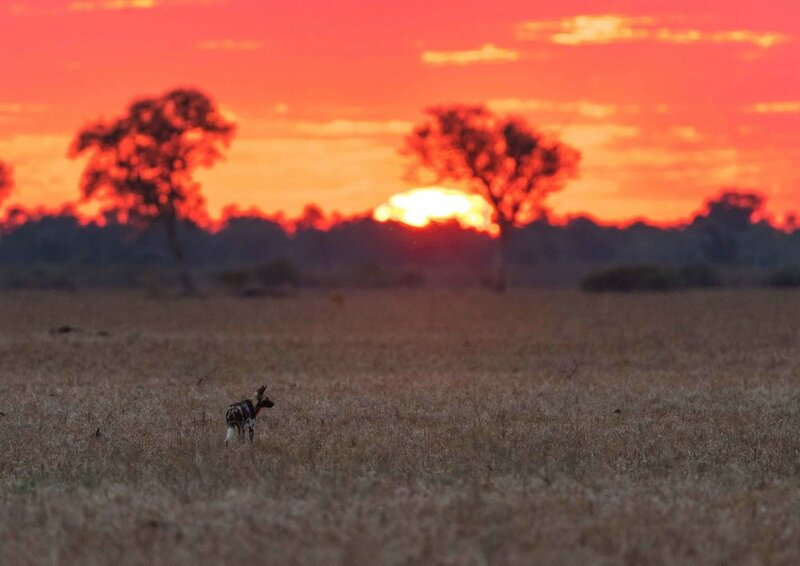 We’ll stay out in the bush until late morning, depending on light and wildlife activity. Breakfast is enjoyed in the reserve and I can assure you, you’ll never have a more beautiful setting. Upon heading back to camp, you’ll be able to grab a cool drink, some snacks, a nap, bird watch, eat your lunch and basically, relax! I’ll also be running in-camp sessions each day, in the cool, comfortable communal areas. These will range from post-processing through to particular photography techniques. Just before our afternoon drive, we’ll enjoy an Afternoon Tea. Then, around 4pm (or earlier, depending on conditions) we’ll head back out. Animal activity will peak in the hours before sunset, so prepare yourself for a treat. After sunset, we’ll enjoy snacks and drinks (of your choice) in the bush, then return to camp to freshen up, a warm campfire, and dinner. On our final morning we’ll say a big farewell to the wonderful camp staff, then head out on sunrise game drive with a picnic breakfast. We’ll slowly meander towards the airstrip in time for your light aircraft flight to Nairobi. On arrival into Wilson Airport you will be met by an Asilia Africa representative and transferred to Jomo Kenyatta international airport in time for your international flight home. *To connect with this itinerary, please ensure your international flights arrive on Day 1 into Nairobi’s Jomo Kenyatta International Airport (JKIA) no later than 0600. On the day of departure, please do not book a flight departing JKIA any earlier than 1700. Alternatively, you’re welcome to arrive the evening before Day 1 and depart on morning after Day 6, staying in a recommended airport hotel. This can be arranged for you. **Please note there is a strict 15kg luggage limit per person including hand luggage and soft-sided bags must be used to fit in the aircraft hold. Additional luggage can be purchased in advance when you book. Please enter your details below, then I’ll be in touch with further information/answer your questions. To confirm your spot, a 20% ($1200) non-refundable deposit is required at the time of booking, with the full balance due 10 weeks before departure. Discounts are offered to those wanting to combine two departures together. After that? Well, strap yourself in, you’re about to have the trip of a lifetime.